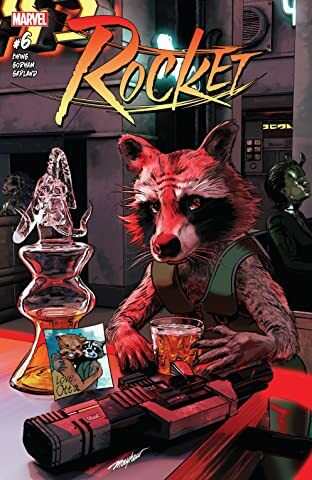 Collects Rocket (2017) #1-6. 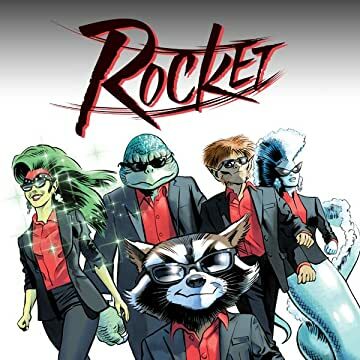 Get ready for a life of spacecrime with Rocket! It's a dirty universe out there, even when you're not regularly mistaken for trash-foraging vermin. And it's about to get dirtier. He thought his paws were clean, that he was on the up-and-up. 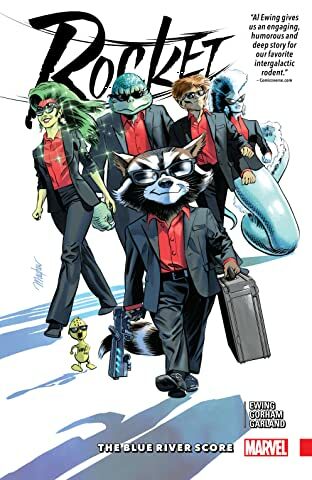 But then an old flame swam back into his life, and he was back in the game...the heist game. 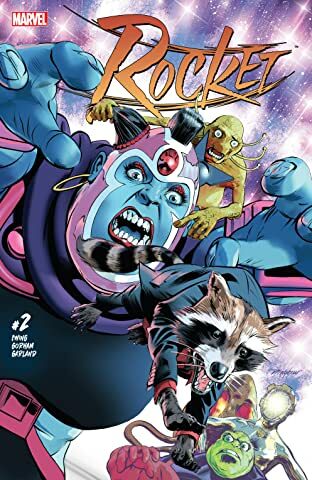 Rocket will end up in court in the trial of the (light) century, and there's only one thing keeping our hero out of the iron hotel: the galaxy's greatest lawyer, Murd Blurdock! 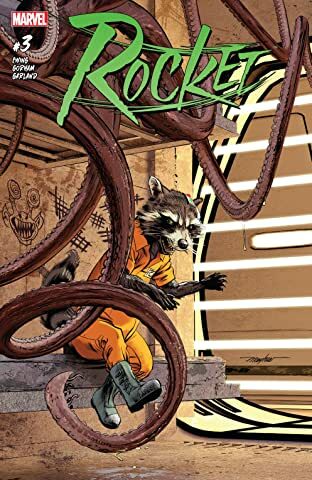 Is he worth his fee, or will Rocket be forced to break out of prison - again?! 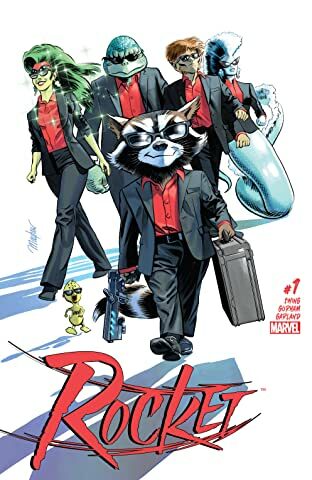 Plus: An interplanetary mobster who makes the Kingpin look like Aunt May! 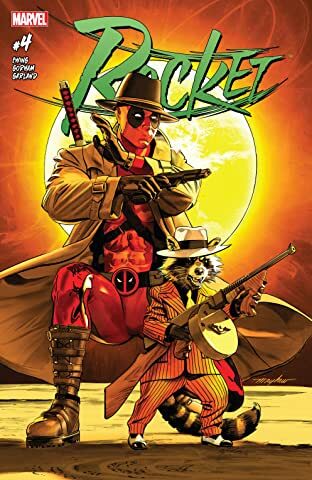 Deadpool! Castor Gnawbarque III, the richest sentient in three sectors! 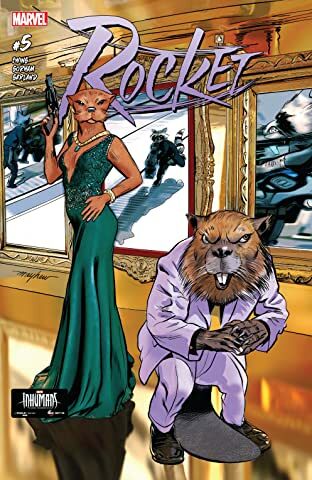 And...Ranger Rocket, sheriff of Halfworld? !